We are currently preparing to move into a new house, a house that we’re doing our best to decorate with some Disney flair. 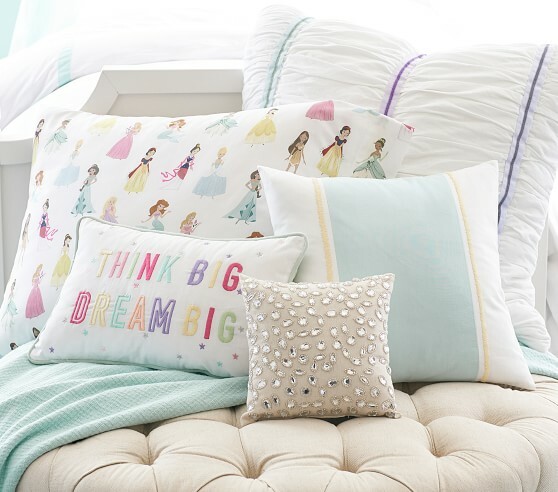 I’ve been doing a lot of browsing for Disney home items online, and came across some cute merchandise from Pottery Barn Kids! Not only does Pottery Barn Kids carry some adorable Disney items, those items are actually on sale right now! Take a look at some of what they have to offer! You can search “Disney” on Pottery Barn Kids website at www.potterybarnkids.com!